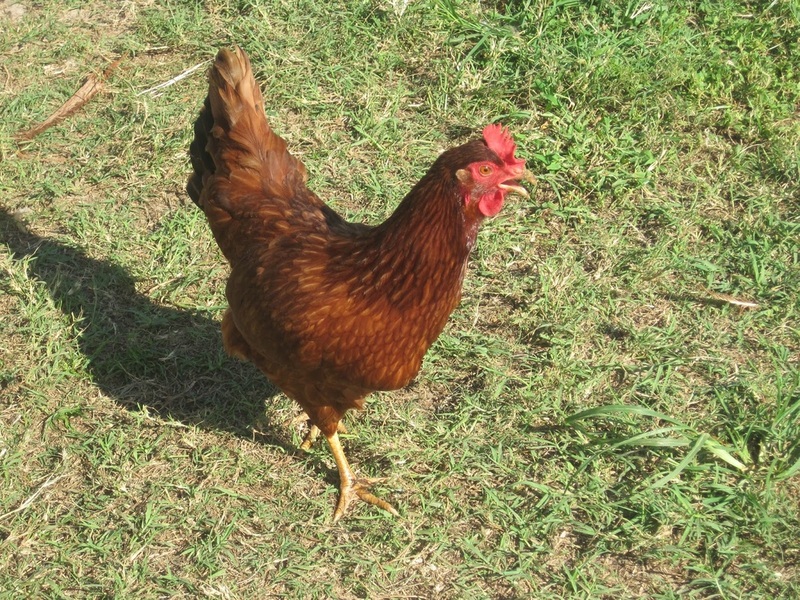 Our chickens roam our eight acres and enjoy organic grain as well. 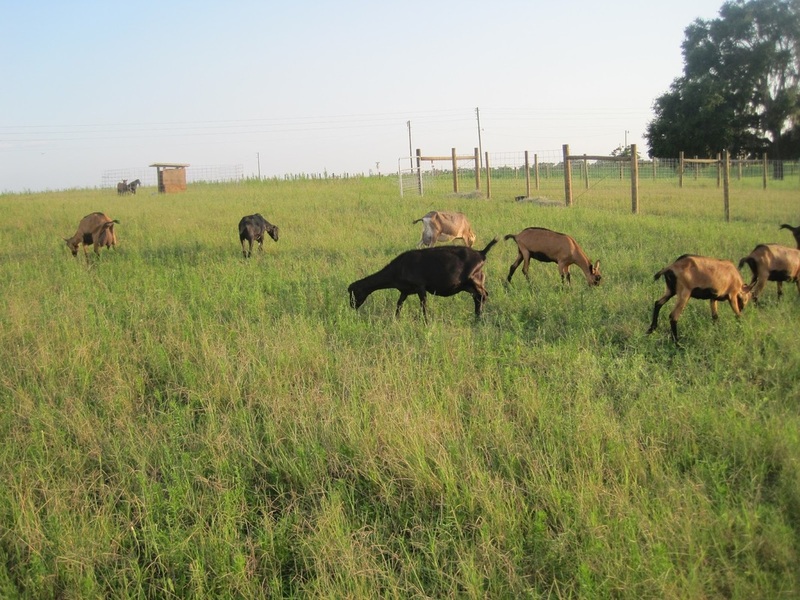 Our goats enjoy pasturing daily on our eight acres. They are fed soy-free grain. We milk them every day and offer a variety of products including: fresh, raw goat milk, soft cheeses, yogurt, and more.